Here's Stewart Halton's report on the event. 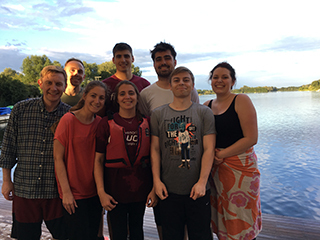 This is the third time we’ve taken part in this workplace competition at Whitlingham Lake. However, this year the format was a bit different from previous years. 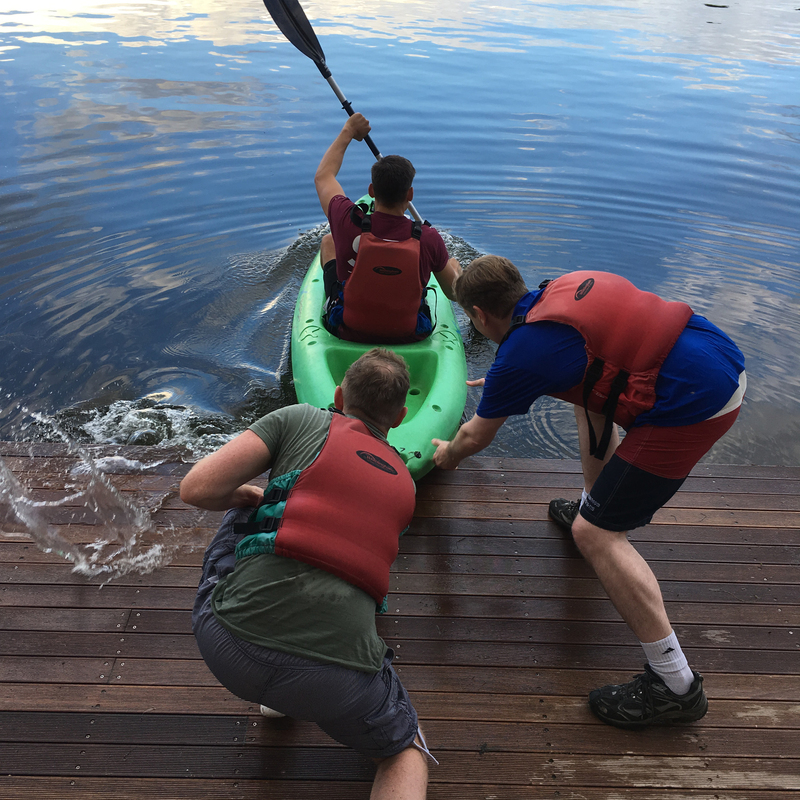 In the past, the whole event consisted of 8 teams competing in archery, raft racing, kayaking, and paddle-boarding (lying down). 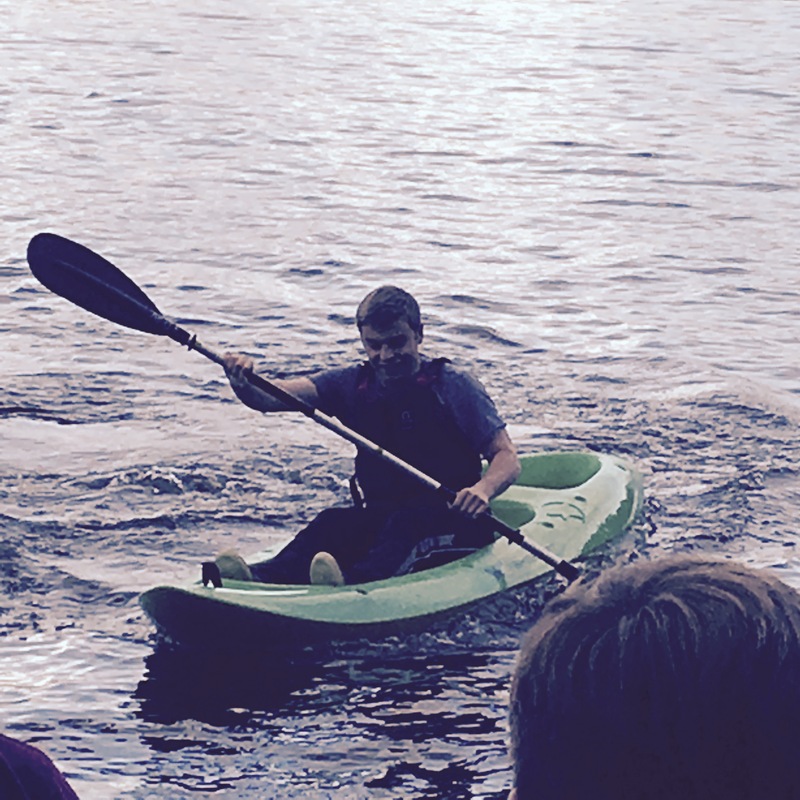 This year there were 12 teams taking part in Orienteering, raft racing, paddle-boarding (freestyle) and kayaking. Our team was made up of Abbi, Ulanda, Fiona, Glen, Callum, Liam, Mark and myself. In each event we were up against two other teams. • Paddle boarding - We smashed the two other teams. Going around the buoy in the middle of the lake more times than the two teams we were up against. 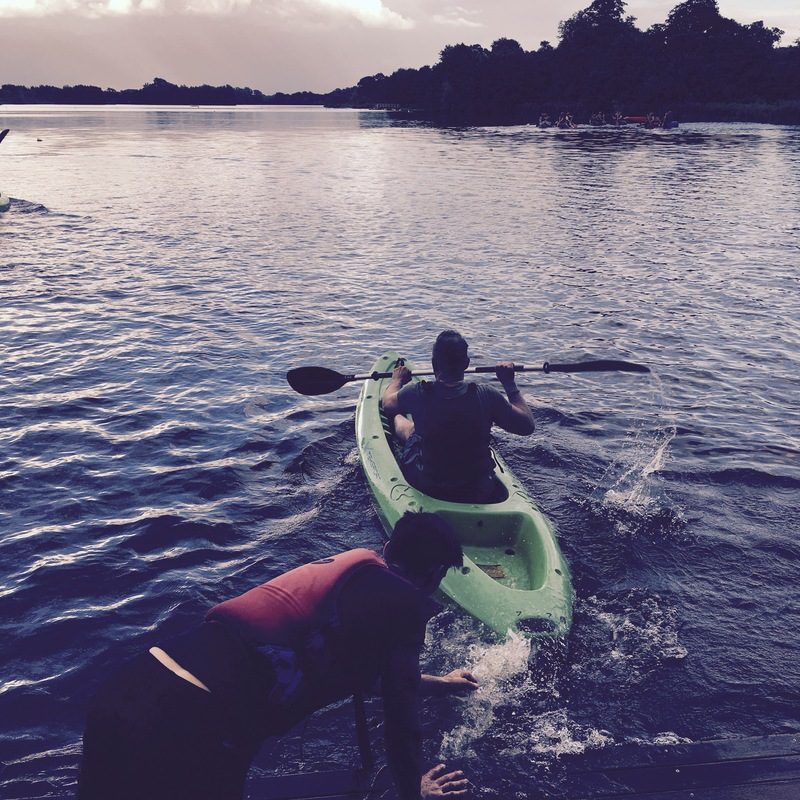 • Orienteering - We had to locate 10 stamps around the lake and get back to base as soon as we could. We were by far and away the quickest at this, setting a record time. 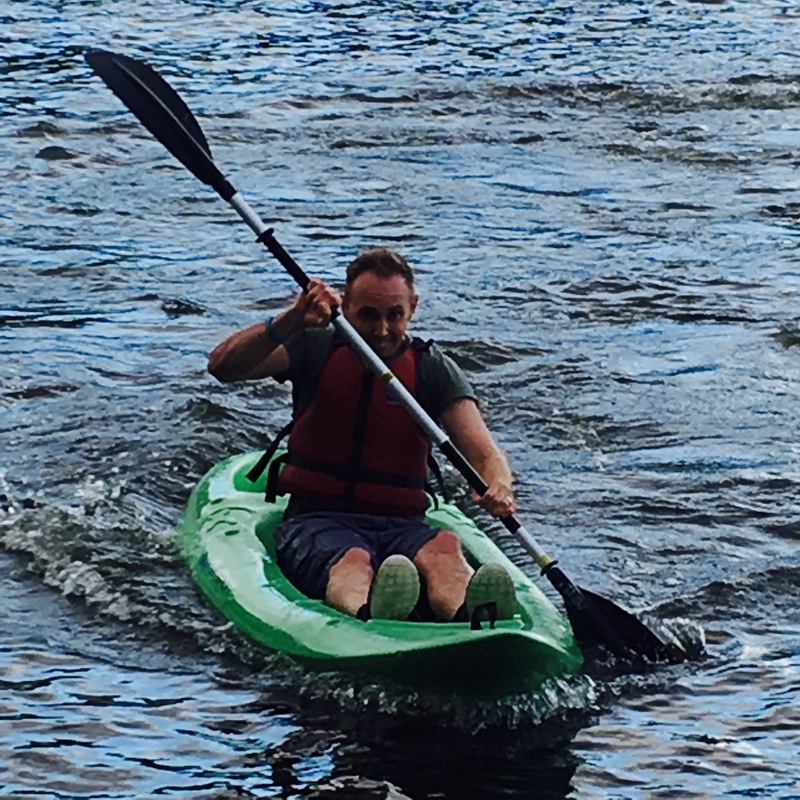 • Kayak racing - We either went around the buoy more times than the other teams we were up against, or the same number of times – this was a very close race. 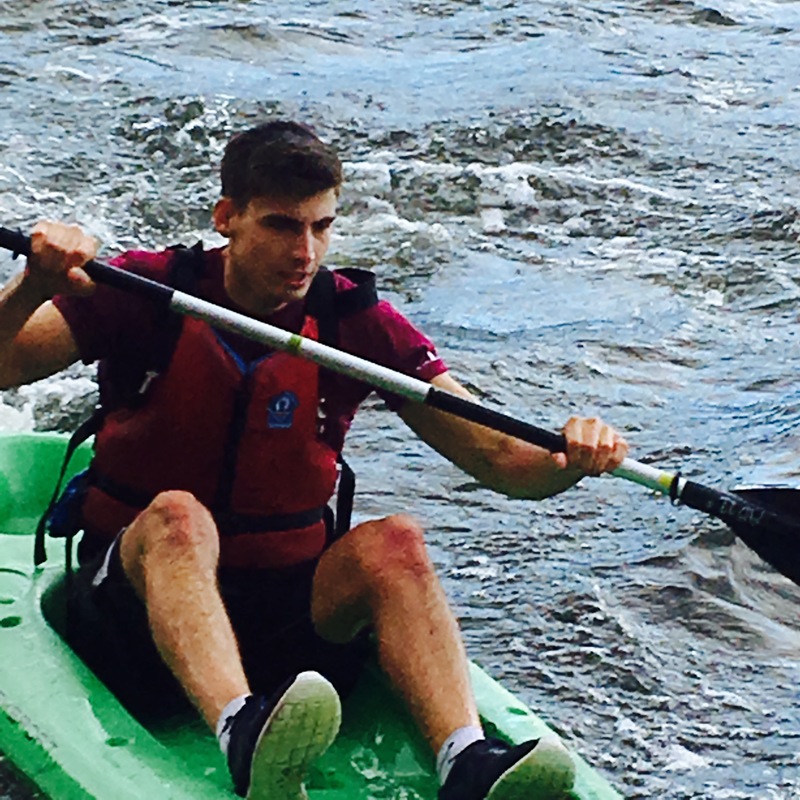 • Raft racing - We played our joker on this event and went around the buoy more times than the 11 other teams. Coming to the awards ceremony we were hopeful, as we’d come 2nd/1st in previous years and we felt that this was the best we’d ever done. We ended-up, coming joint 1st, but somehow the judges decided that we came 3rd on technicalities (still not sure what these were). I bought the guys some small plastic trophies as they did deserve to win! !